Come see this beautiful 3 bed, 2 bath, 1250 sq ft home located within walking distance to Blanche Charles Elementary and William Moreno Junior High School. 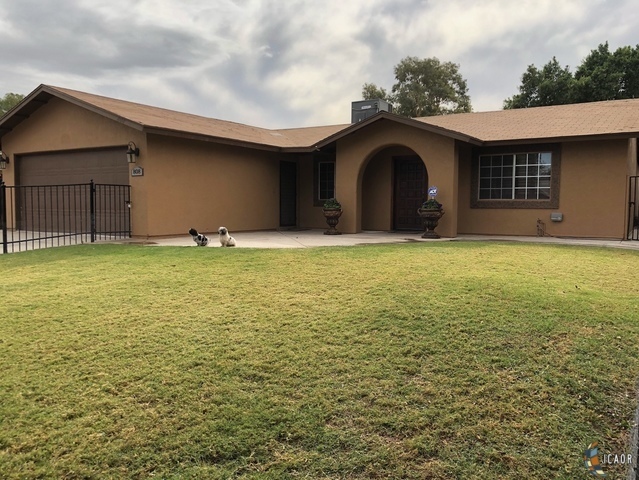 This property features a custom kitchen with stainless steel appliances, tile and laminate flooring throughout the house, shutters, fully tiled and remodeled bathroom, porch, water filtration system, storage shed and more. It&apos;s a great starter home to start the New Year! Come see this property before it&apos;s too late!